Encouragement can come in many forms. 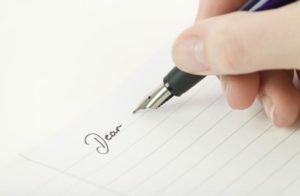 A handwritten note, or a thoughtful email can be the greatest tonic for strengthening a relationship. Is there someone who would benefit from a kind word from you?